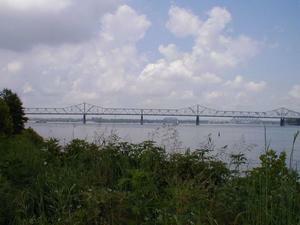 These images are associated with the “US 31” topic. 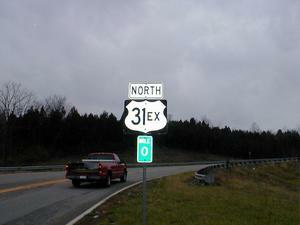 Description: Signage at the intersection of US 31E and US31EX south of Mount Washington. 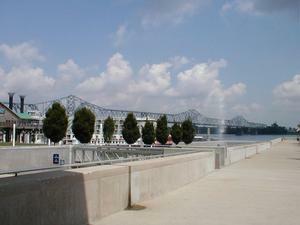 Description: Start of US 31EX north bound south of Mount Washington. 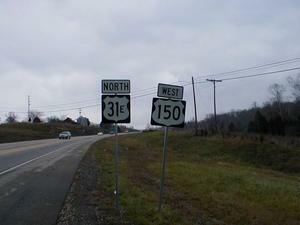 Description: US31E and US 150 signage just north of the southern US 31EX intersection. 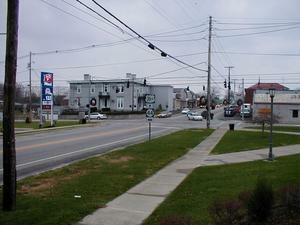 Description: US 31EX and KY 44 intersection in downton Mount Washington. Description: Mile marker and county identification entering Edmonson County from Warren County on US 31W. 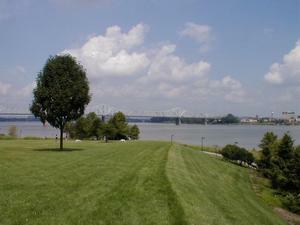 Description: Regulatory sign denoting fine for littering. 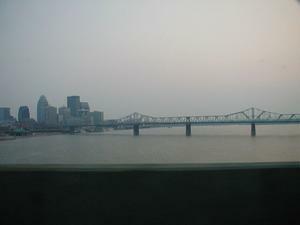 Description: Sign encouraging Kentuckians to drive smartly. 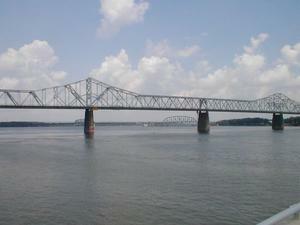 Description: Entering Warren County from Edmonson County along US 31W. 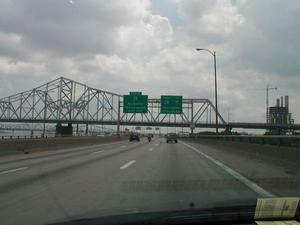 Description: Signage at the intersection of KY 255 and US 31W in Park City. 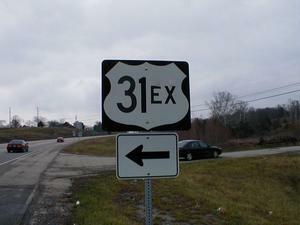 Description: Signage at the intersection of KY 90 and US 31W in Cave City. 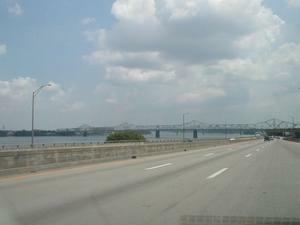 Description: US 31W also serves as KY 70 By-pass in Cave City. Description: Typical mileage sign along US 31W.